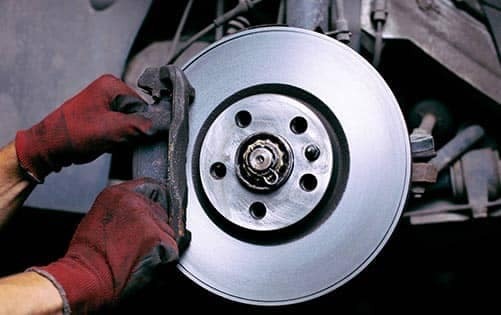 Fast, convenient, and expert service from our Nissan factory trained technicians. Life is full of roadblocks. To help you keep moving, count on Nissan Service Express from Speedcraft Nissan. You’ll get the same high level of service from our expert technicians, plus Genuine Nissan Parts-all without an appointment. Forget those quick lube places and go with the pros who know your car best. For quality, convenience, and competitive prices, jump in the fast lane today! No Appointment Necessary! Fast is good. Fast and right is even better. What does Speedcraft Nissan Service Express have that those quick lube guys don’t? Well we’re fast just like they are. We’re convenient just like they are. 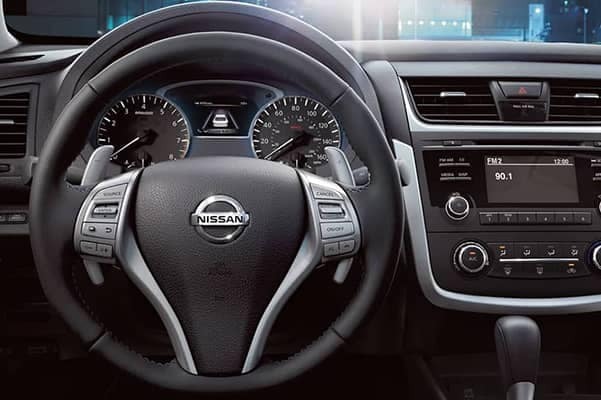 But what sets us apart is our Nissan-Certified Technicians using only Genuine Nissan OEM Parts. So you know your oil change at Speedcraft Nissan is done right. Oh, and did we mention there’s no appointment necessary? If your Nissan needs a quick lube in the Providence, RI area, come to Speedcraft Nissan. Speedcraft Nissan has Nissan Service that fits your schedule. Here’s some good news for your car: Nissan Service Express from Speedcraft! It’s fast, it’s convenient, and it’s run by the friendly people you trust. Unlike those quick lube places. Also, there’s no appointment necessary. 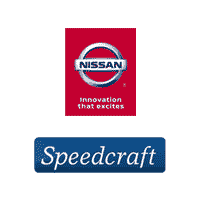 So when you need service in Providence, bring it to the people who know your Nissan best, Speedcraft Nissan. 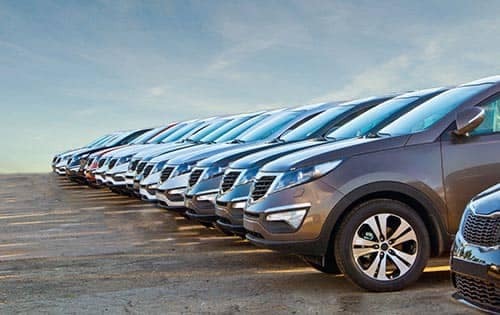 Where else in the Providence area can you get fast, convenient service done by Nissan-Certified Technicians using Genuine Nissan OEM Parts at a competitive price? Certainly not those quick lube places. And there’s no appointment necessary. Oil Change, Tires, OEM Parts at Speedcraft Nissan. Nissan Service Express from Speedcraft Nissan is designed to give you peace of mind. We’re here when you need it. 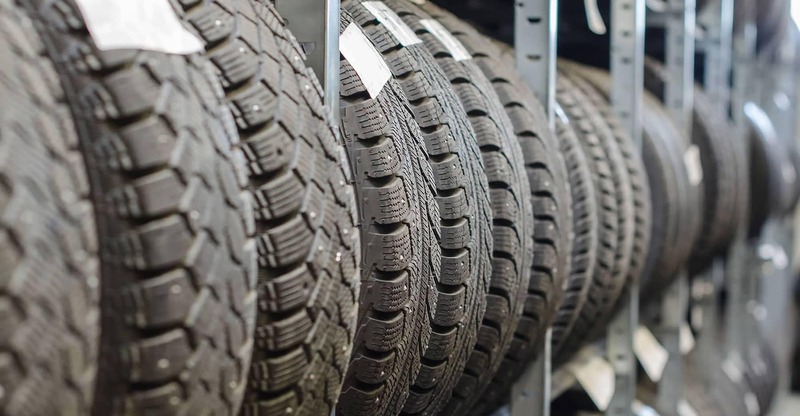 You know you’ll get your tire service or oil change done quick — and done right too. No appointment necessary!